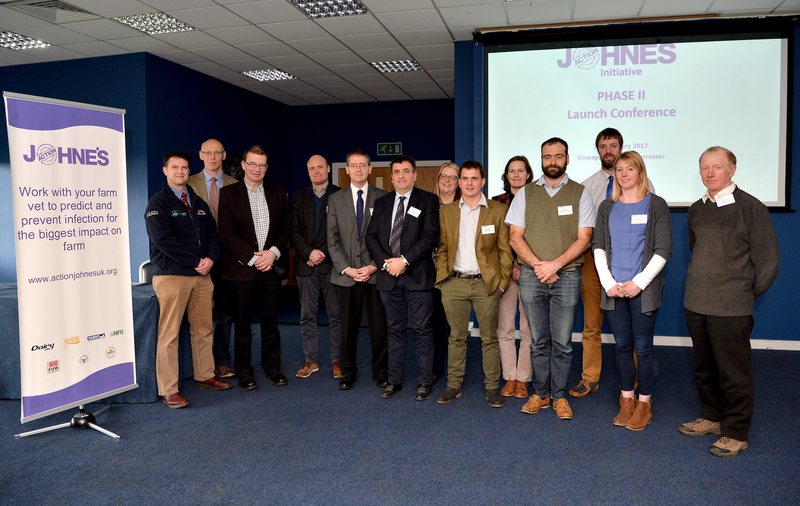 Worcester, 7th February – The Action Group on Johne’s launched Phase II of the National Johne’s Management Plan (NJMP) at a successful conference in Worcestershire, to build on the foundations created by Phase I of the plan. All parties, from farmers to vets and purchasers should have strong incentives to participate. Consequently, the key component of Phase II will be a system of independent veterinary certification of control activities on farm. 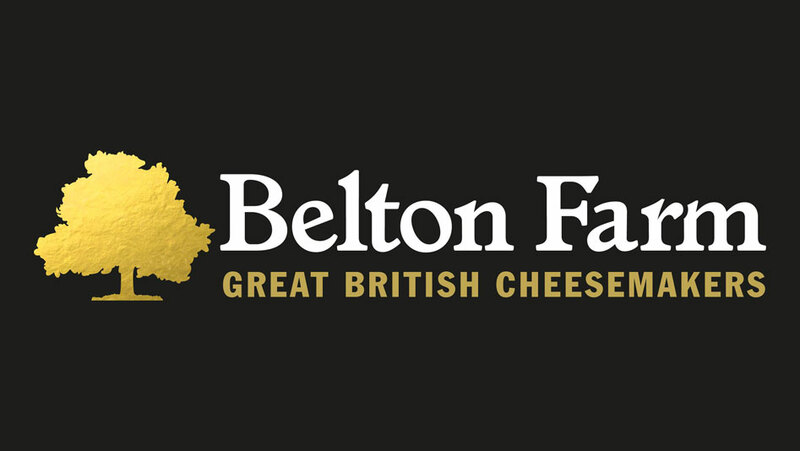 Milk purchasers members of the NJMP will require their associated farmers to obtain a signed declaration by a BCVA Johne’s Certified Veterinary Adviser annually over three years beginning 1st January 2017. The declaration states that the farmer has an appropriate and robust Johne’s management plan in place. 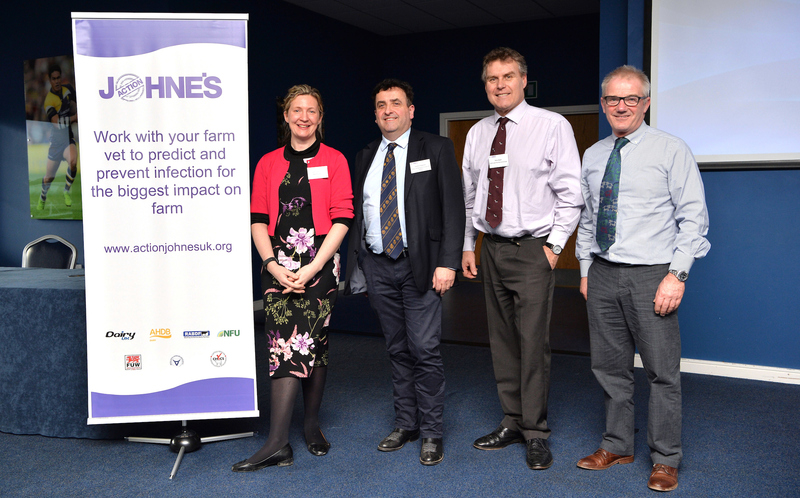 During the conference, delegates also received updates from farmer/vet teams with four farm case studies providing examples of successful implementation of the National Johne’s Management Plan control strategies. Additional presentations focused on training courses available to vets along with a series of interactive breakout sessions. 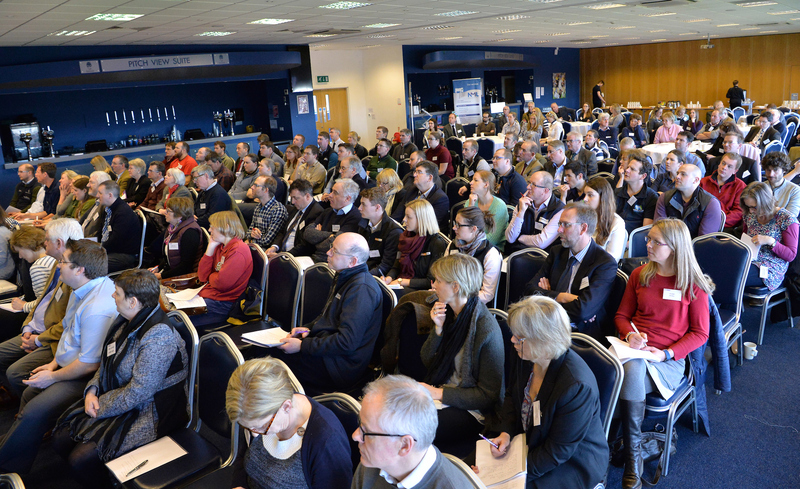 For more details on the Action Johne's group or the case studies presented on the day click here.